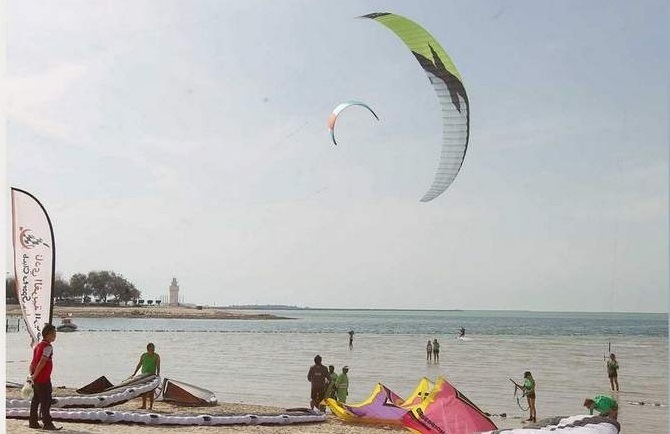 Head to Abu Dhabi for the eighth edition of Al Gharbia watersports Festival is not to be missed. The event will have most of the marine activities such as local rowing race, Regatta Race (UAE sailing National Championship), kite surfing competition, beach volleyball, and many more. The venue spans over 20,000 sq metres. lot of interesting prizes with a total prize money of Dh4 million.